What Is Herbal Wart Removal? Wart is caused by viruses called human papillomaviruses. Warts usually occur on mouth, tongue, hands or around. There are many options of treatment that can help you get rid of wart. However, it will be better to consider herbal wart removal rather than taking medicines. How to get rid of wart naturally? 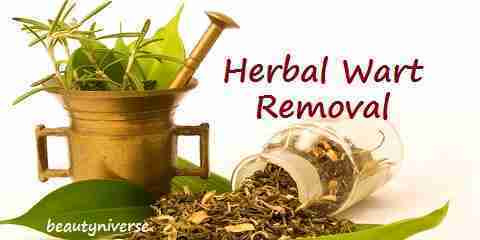 Natural wart remover can be done with various herbs. The examples are bloodroot, celandine, pineapple, milkweed, etc. This herb is often used to remove wart traditionally. This herb contains skin irritants like proteolytic enzymes, sanguinarine, and chelerythrine. The protein is also helpful to fight wart. However, it can cause irritation if it contacts with health skins. This herb is well known with its beneficial compounds that are same with bloodroot. 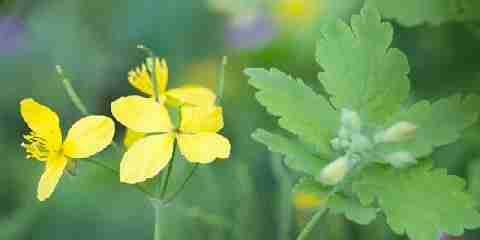 So, there is no doubt that celandine is very effective to help you get rid of various kinds of wart. Fig comes with proteolytic enzyme ficin. In medical purposes, this has so many benefits. Fig milks have been used to get rid of both corns and warts for many years. So, you can also consider following this herbal wart remedies. Pineapple comes with prteolytic enzyme which is really effective to fight warts. Furthermore, pineapple husk is believed to be able to remedy warts on foot. You can also use it in form of pineapple juice. The sap of milkweed is often used by many herbalists to remove warts on different body areas such as hands, feet, face, etc. White willow contains salicylic acids that are similar to aspirin. It is very useful to get rid of warts. One of the examples of white willow is birch. A study says that yellow cedar contains anti-viral properties. So, this herb is recommended so much for wart remover. Many herbalists recommend people with warts to use banana peel scrapings for the natural treatment. 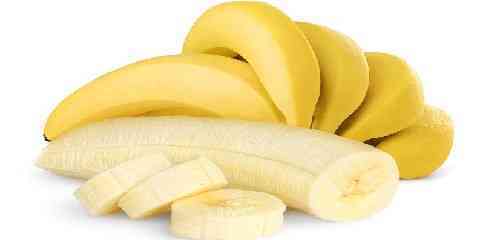 In fact, banana contains proteolytic enzyme. As we know, this enzyme is very great for wart removal. Basil comes with many anti-viral properties. Besides that, it is also usually used in traditional cures to remove warts. Even more, this can also be used for other ailments. The next option of herb that can be used for wart removal is turmeric. It contains chemical curcumin which offers antiviral effect. In India, turmeric has been used for wart removal for many years. Another common herb that you can use for removing wart is birch. This treatment is very popular in China and Scandinavia. It comes with chemical botulin as well as betulinic acid which offer antiviral effects. In addition, this herb also has salicylic acids that have been proven to have various beneficial effects. 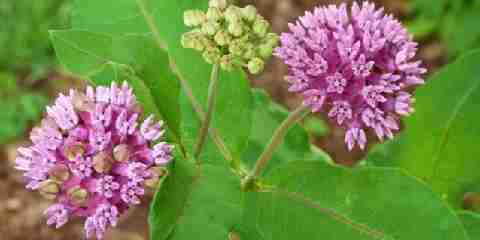 Furthermore, it is also often used in pharmaceutical drugs to treat problems related to warts and joint pain.